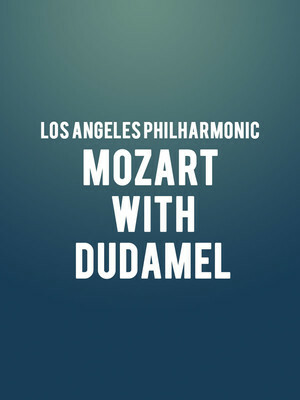 Why See Los Angeles Philharmonic - Mozart with Dudamel? 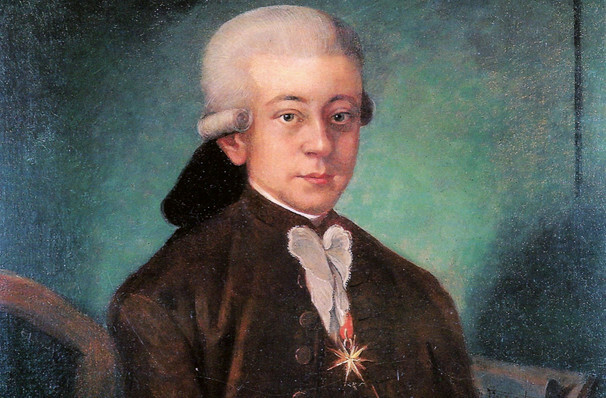 The Los Angeles Philharmonic are in the mood for celebrating, so don your glad rags and attend their 'Dudamel With Mozart' program in honor of their historic centennial season! Dudamel and the ensemble will continue their season-long festivities with an extra special inaugural performance of celebrated British composer Thomas Ades' New Ballet Work For Orchestra, a world premiere work commissioned specially for the occasion. Alongside the world first piece, Dudamel will lead the orchestra through Mozart's Violin Concerto No. 1 and Symphony No. 41, during which versatile violin virtuoso Michael Barenboim will join on stage and flex his bow-wielding talents. Considered one of the most exciting up and coming instrumentalists of our time, Barenboim is the son of maestro Daniel Barenboim and pianist Elena Bashkirova. His fine finger-work, poetic interpretations and powerful dynamic mastery are signifying a career just as long and celebrated as his father and mother's. Sound good to you? Share this page on social media and let your friends know about Los Angeles Philharmonic - Mozart with Dudamel at Walt Disney Concert Hall. Please note: The term Walt Disney Concert Hall and/or Los Angeles Philharmonic - Mozart with Dudamel as well as all associated graphics, logos, and/or other trademarks, tradenames or copyrights are the property of the Walt Disney Concert Hall and/or Los Angeles Philharmonic - Mozart with Dudamel and are used herein for factual descriptive purposes only. We are in no way associated with or authorized by the Walt Disney Concert Hall and/or Los Angeles Philharmonic - Mozart with Dudamel and neither that entity nor any of its affiliates have licensed or endorsed us to sell tickets, goods and or services in conjunction with their events.